The role of artificial intelligence in our daily lives becomes more and more varied as time goes on. Sure, AI can already beat some of the world's best Chess, Go, and DOTA 2 players, but it has plenty of more practical uses as well; specifically in the realm of medicine. Tech companies and researchers have trained AI to detect heart problem, diagnose depression, and even discover eye diseases in patients. 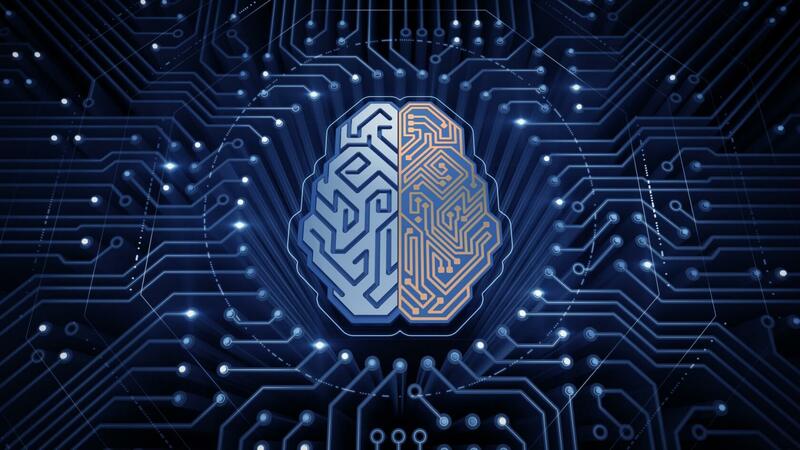 Now, according to VentureBeat, researchers based in the University of California's Radiology Department have developed an "AI system" that can predict Alzheimer's disease far before its symptoms become debilitating. Researchers pulled this off by training their AI with a series of brain images taken of people who have Alzheimer's disease. These brain images use a "radioactive glucose compound," known as FDG, to help doctors detect certain areas of the brain that have lowered metabolic activity, assisting with the early detection of the debilitating brain disease. By training their AI on over 2,100 FDG images, researchers managed to teach it to detect these metabolism-related signs of Alzheimer's with 100-percent accuracy. The team's test sample size was small, at only 40 separately-tested images (which weren't part of the 2,100 training images), so this study is far from comprehensive. However, it acts as a proof of concept more than anything else. 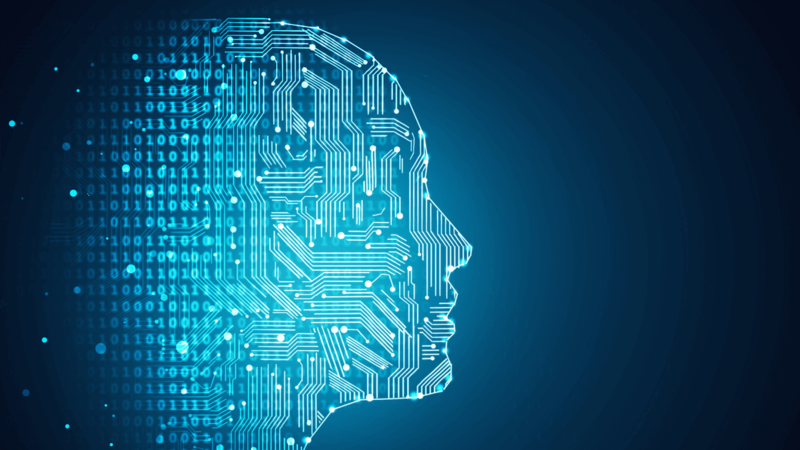 At the very least, the researchers involved in this study have proved it's possible to use AI to assist radiologists with even the most hard-to-detect diseases out there, such as Alzheimer's. Additionally, the success of this study could push other universities and research teams to perform similar experiments; perhaps on a larger scale. If you want to read the full study for yourself, you can do so via the Radiology Society of North America's official website. I've had many members of my family affected by this disease... and if it's genetically carried, which most doctors believe is a factor, then I'm definitely at risk. I just turned 41, and would VERY much like this technology perfected ASAP as there are very few worse ways to die. stewi0001, Kibaruk and Reehahs like this. Compounds from dark roasted coffee, caf or decaf, may reduce Alzheimer's and Parkinson's risk. It seems a simple enough task. We sometimes give things for granted while not really realizing the bigger pictures and impacts such technology can have, we are looking at tens of years of advancement in very little time, I hope this gets more attention and funding. I'm not an expert, but the way I see this is that it will have LITTLE IMPACT for the common man as I'm sure these brain images cost an awful lot of money to do and people probably aren't getting these scans done UNTIL they've shown some reason for needing this specific scan type (hence the FDG compound used to detect lowered metabolic activity). I'm guessing they can't find the same info on a scan where say someone had head trauma and where they may be looking for aneurysms. I'm guessing the insurance companies will NOT want to cover these scans as preventative measures for the vast majority of people, so even though the AI probably works and will get better, I just don't see how this AI will help the vast majority of people. Now if you say early detection info could be found with a blood test which millions get every year, then it could help a lot more people than I'm guessing it's going to now. You'll be paying for this worthless AI through insurance payments. To detect Alzheimer's, just study a person's diet. A lack of cholesterol and fatty acids intake will tell you they're going to receive the condition. It's just that simple.